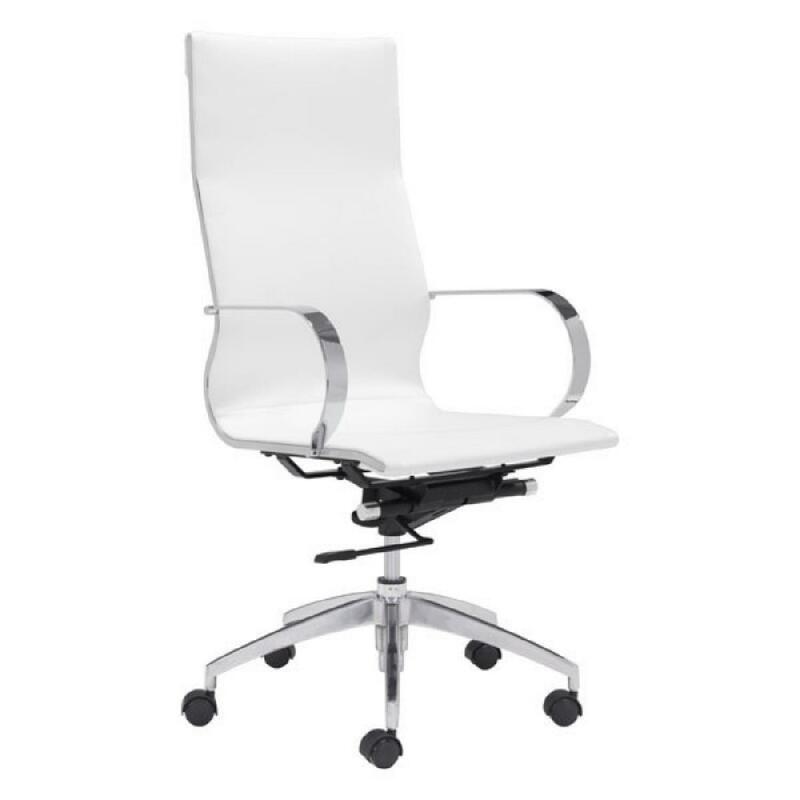 Sayl chair with muted white and grey tones and chrome base. 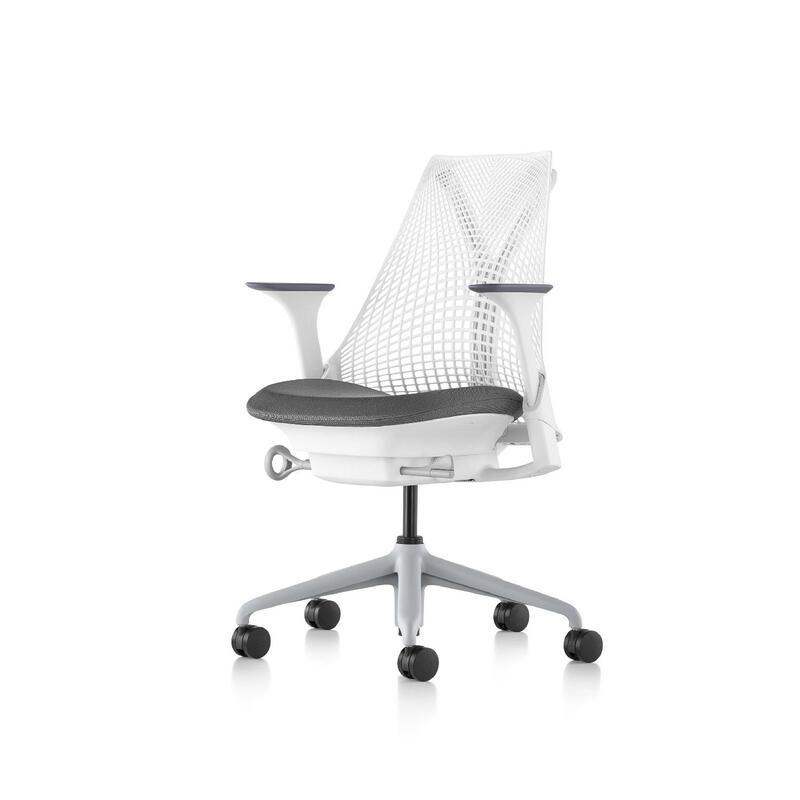 Fully loaded with adjustable arms, seat, and back support. 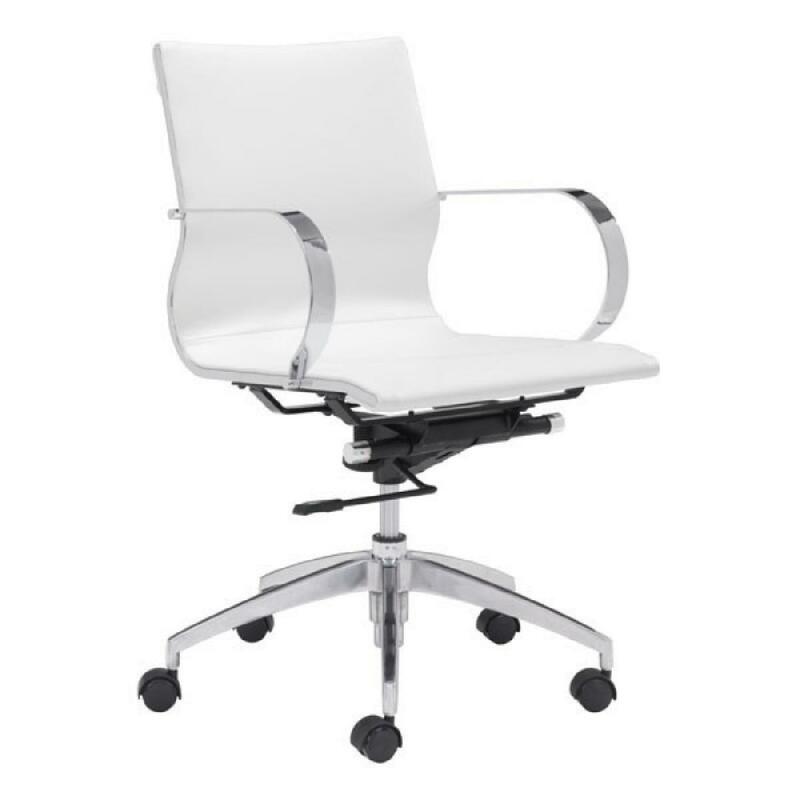 Great working chair, comfortable enough to work on the whole day. 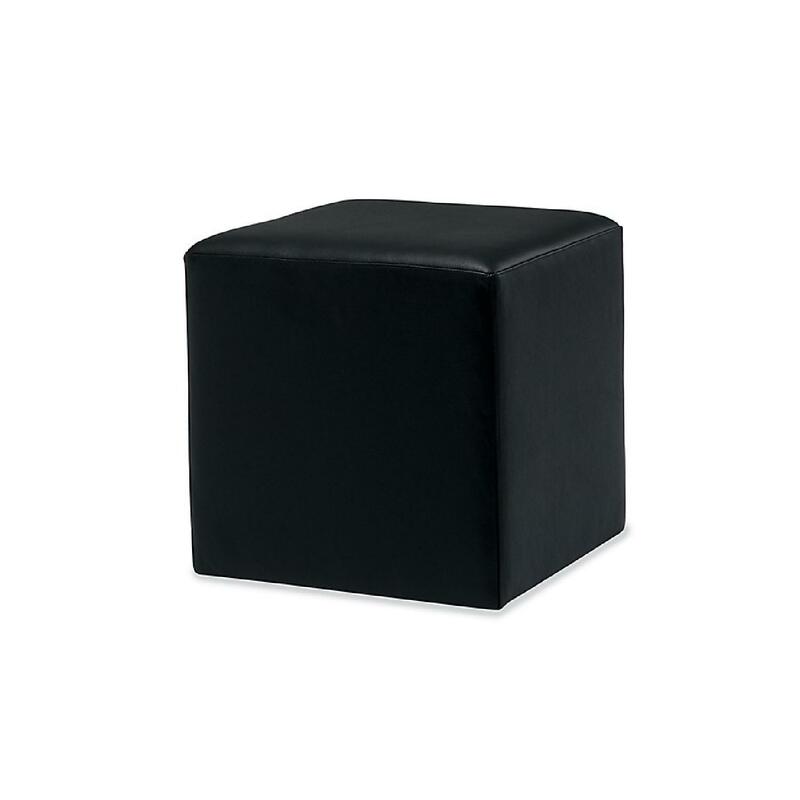 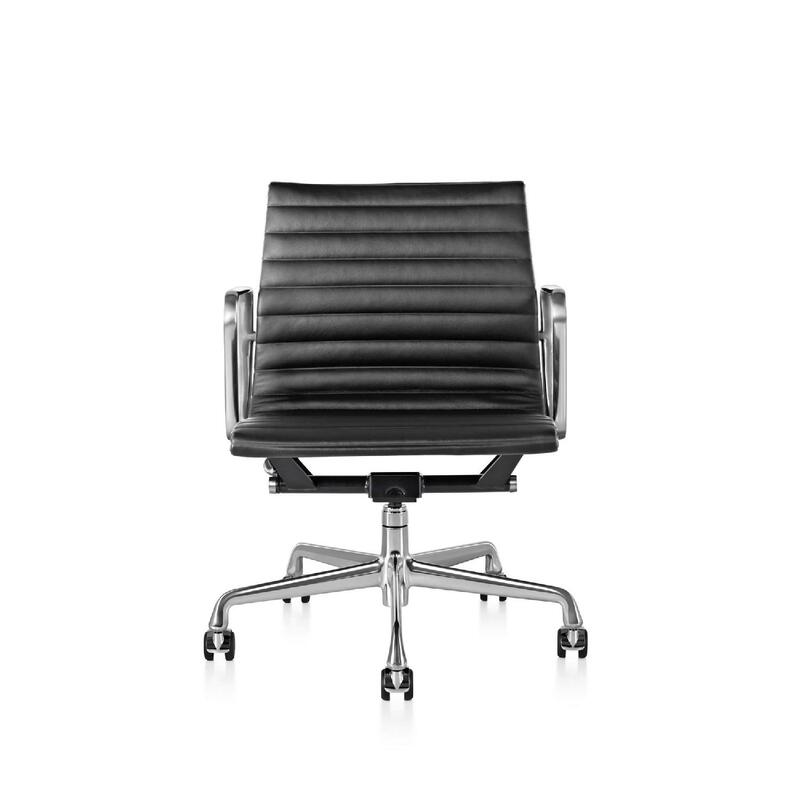 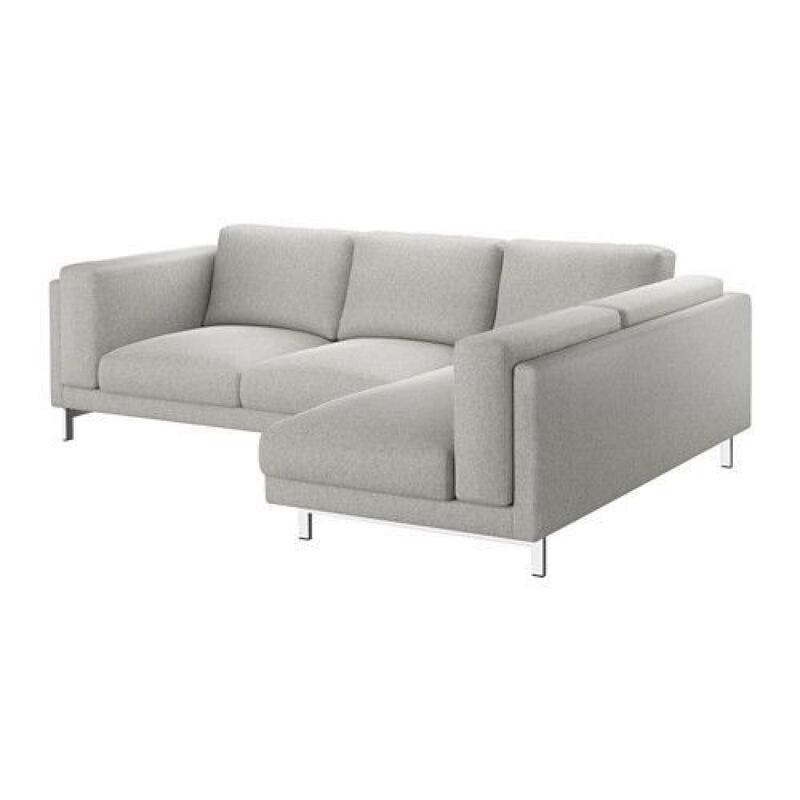 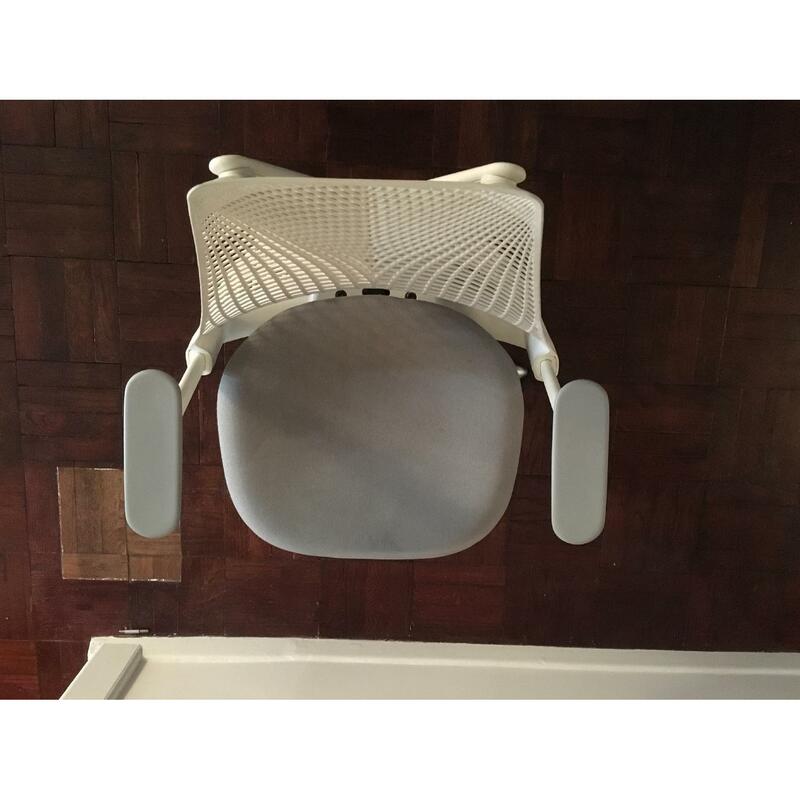 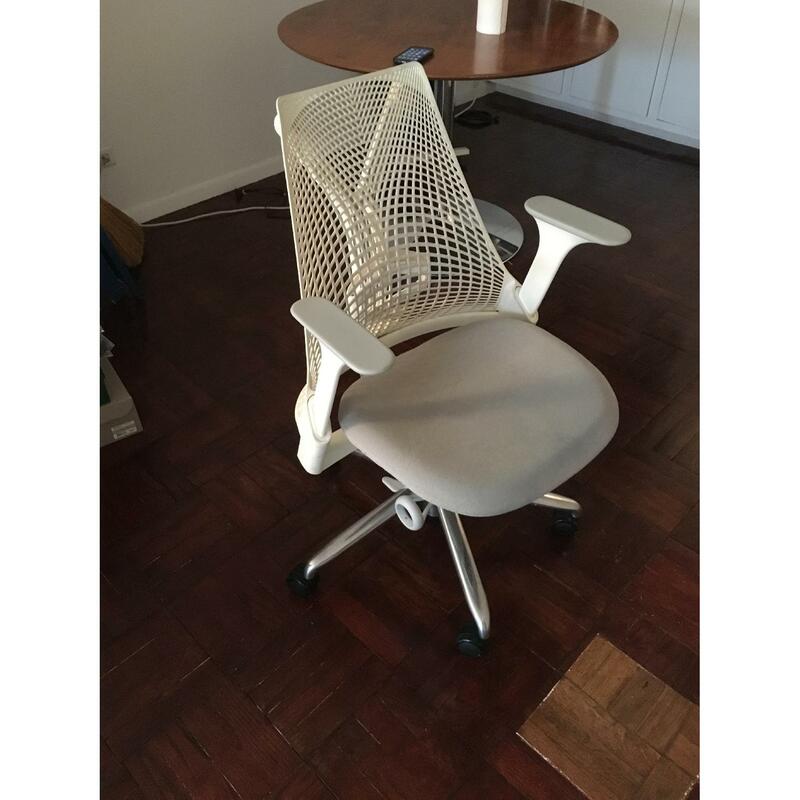 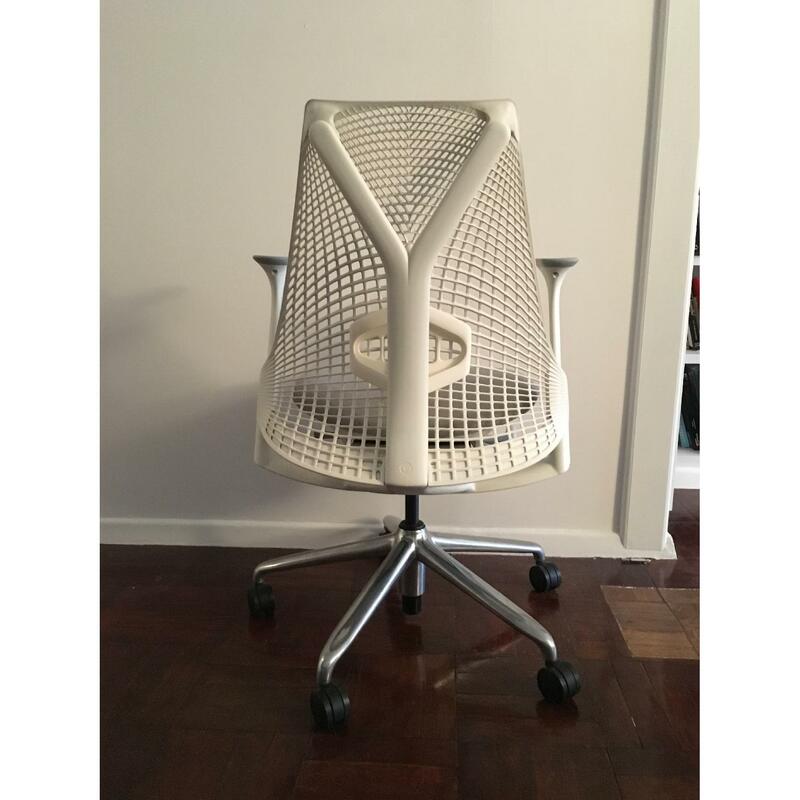 When looking at prices be sure to compare this model to models that have an adjustable seat and arms, valued at $761 from DWR or $784 from Herman Miller. 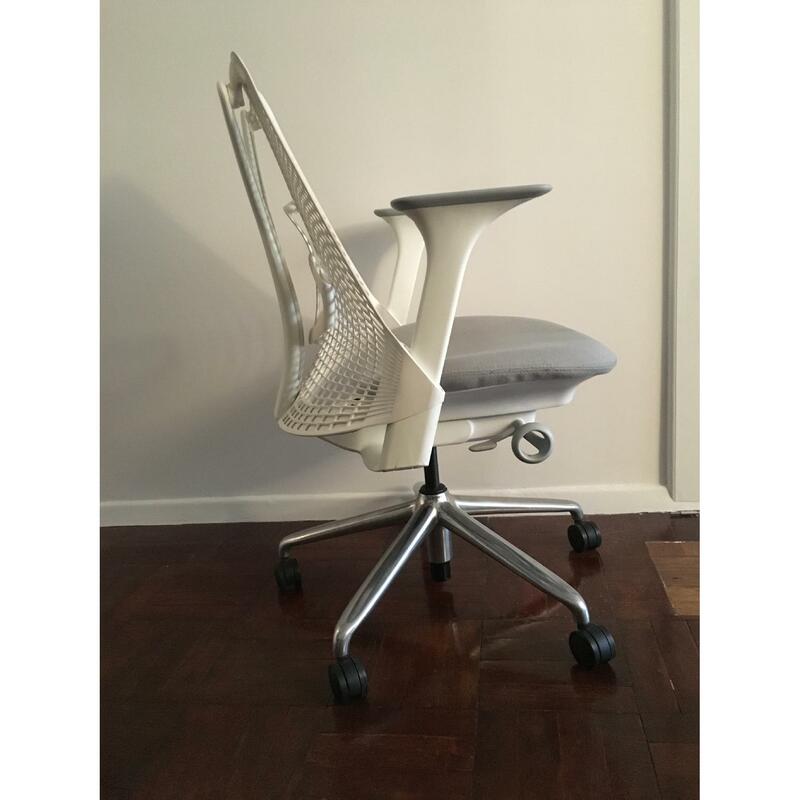 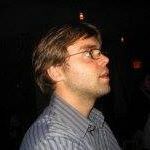 The chrome base is a custom option that I order directly from Herman Miller worth about an extra 40-60 dollars.